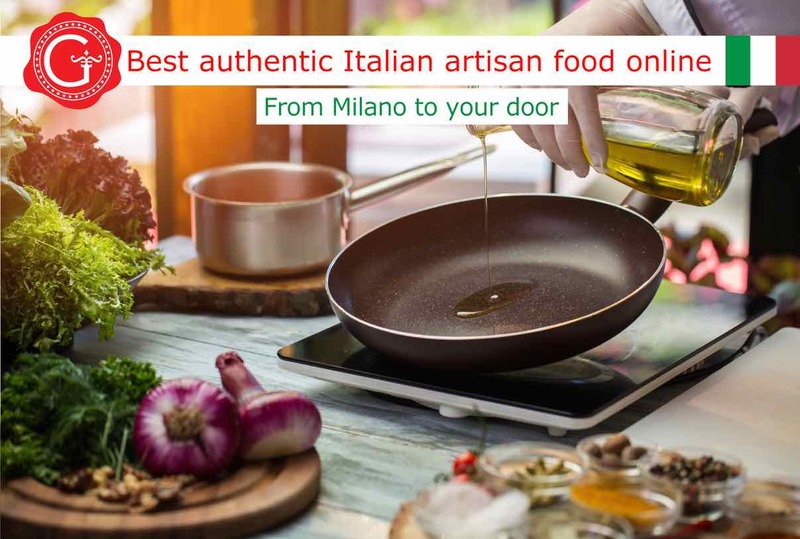 offers for your online shopping, recipes and Italian cuisine traditions! 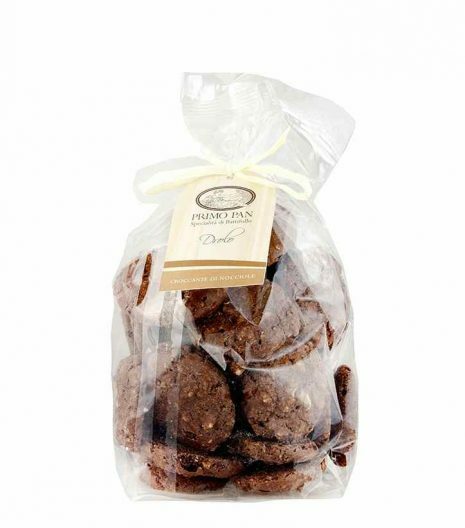 By subscribing the newsletter you will also receive a 10% discount on your next purchase. 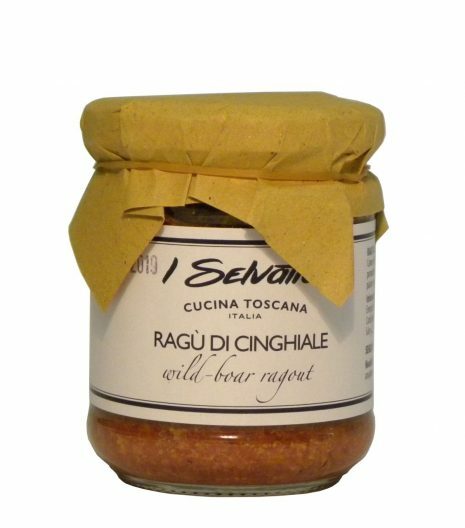 Gustorotondo is an online store for top quality traditional Italian food, with excellent products from the Italian culinary tradition. 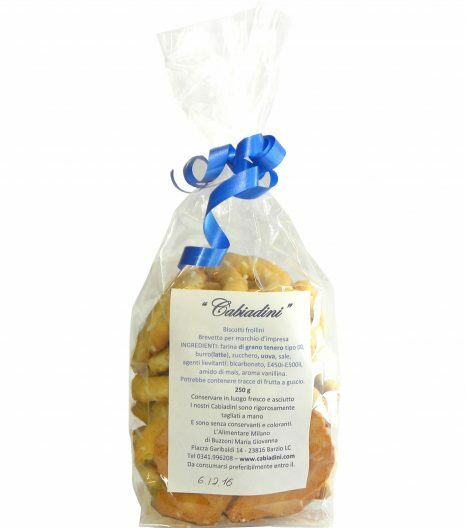 Gustorotondo is for food lovers who appreciate a combination of good taste and good health. 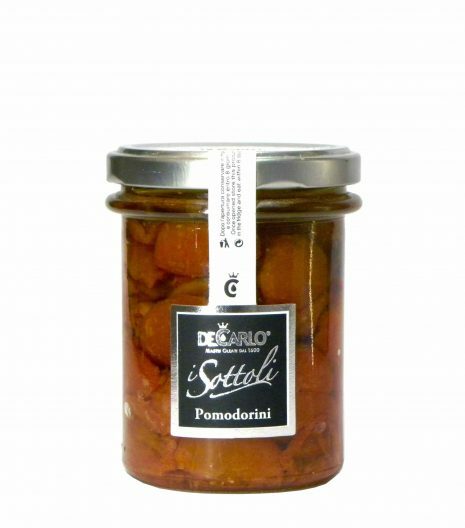 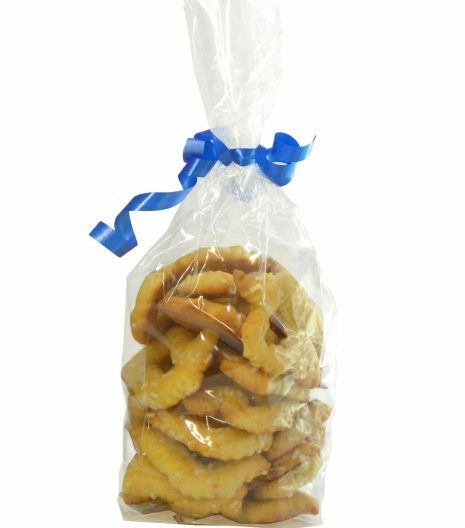 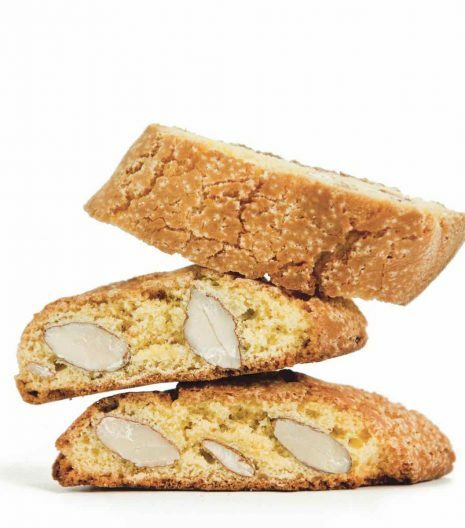 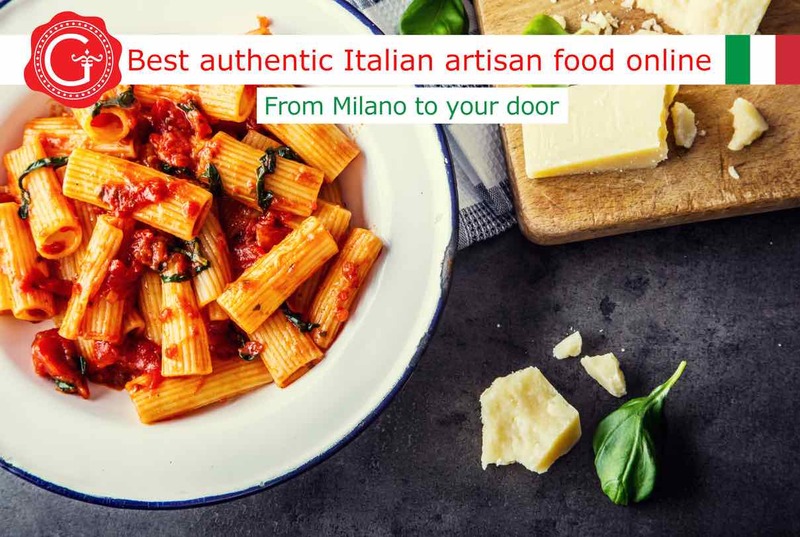 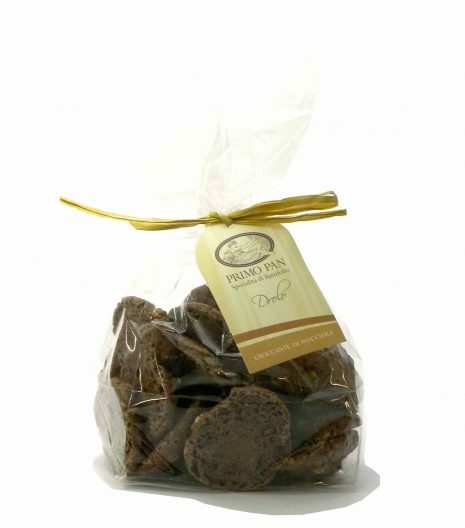 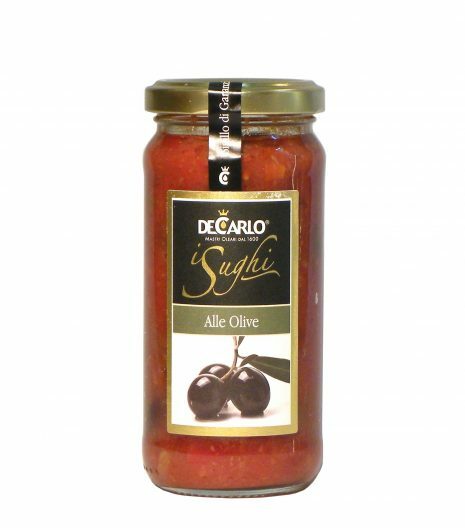 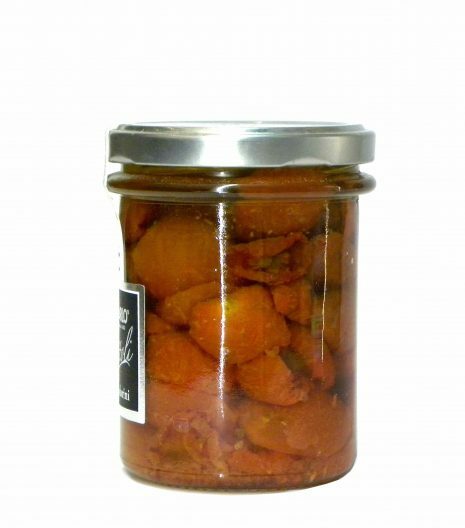 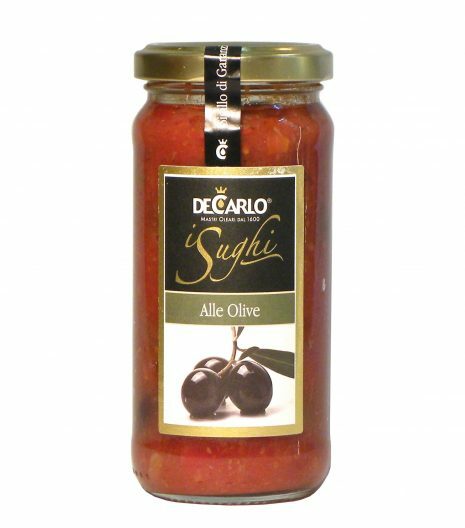 The online shop offers a meticulous selection of excellent traditional Italian food, sourced from small producers who are passionate about their products. 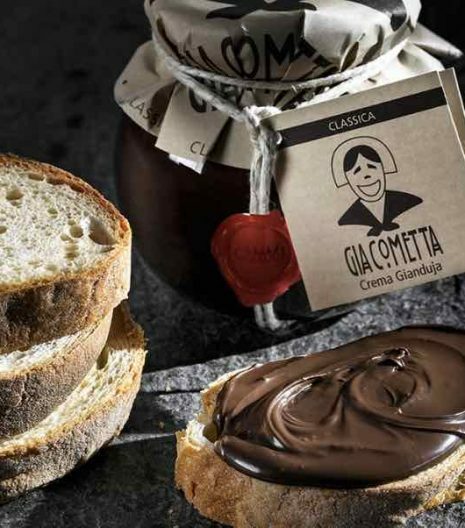 Our suppliers are Italian artisan producers whose craftsmanship activities keep Italian traditions and tastes alive. 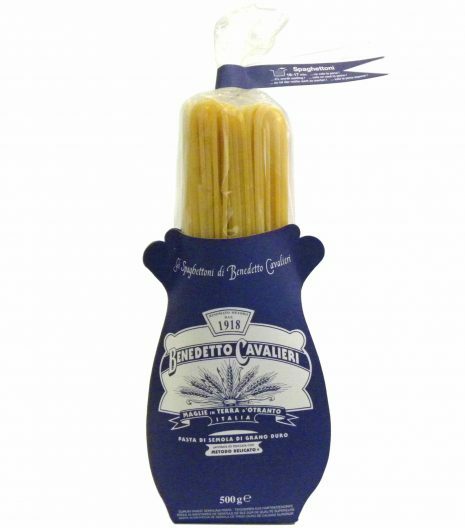 Gustorotondo features in the Gambero Rosso Guide and sells the best Italian-made produce, made with creativity, passion and craftsmanship. 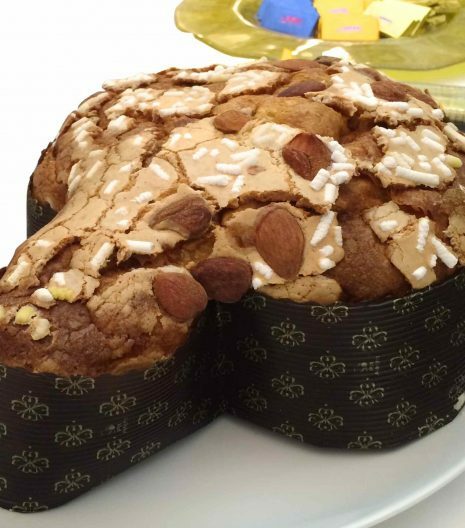 For those who are in Italy, our boutique in Milan can be visited in Via Boccaccio n. 14. 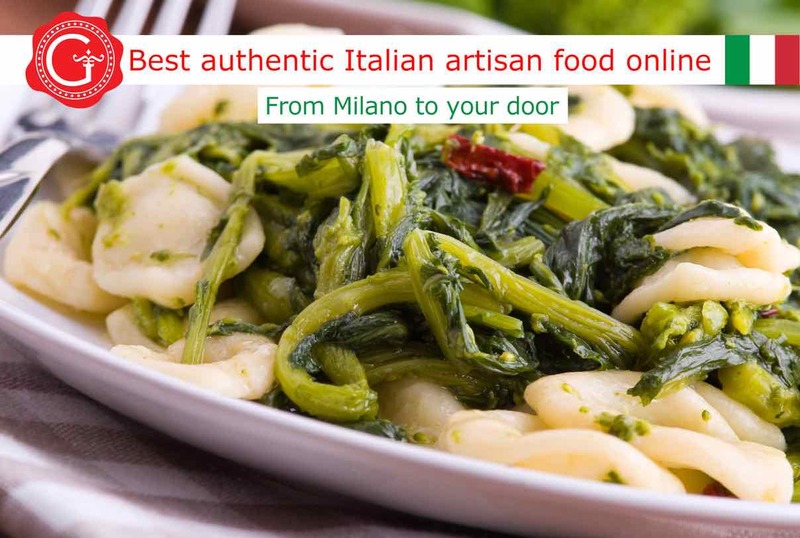 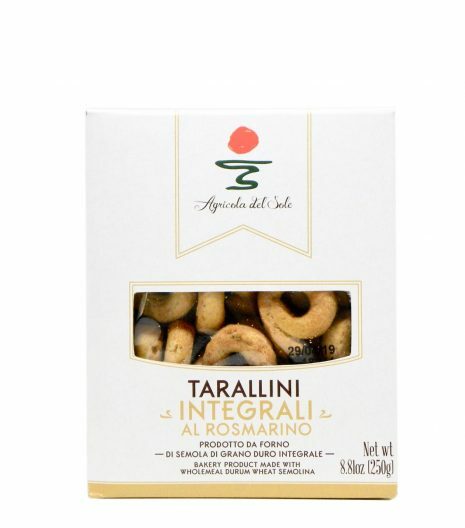 Buying top quality traditional Italian food at Gustorotondo online shop is easy, convenient and will bring health and deliciousness to your meals. 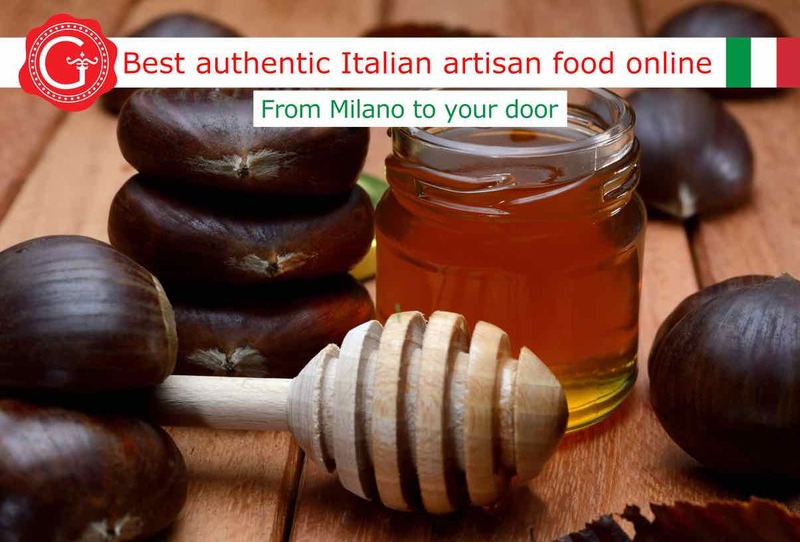 Gustorotondo delivers the best Italian artisan food Europe wide with DHL courier. 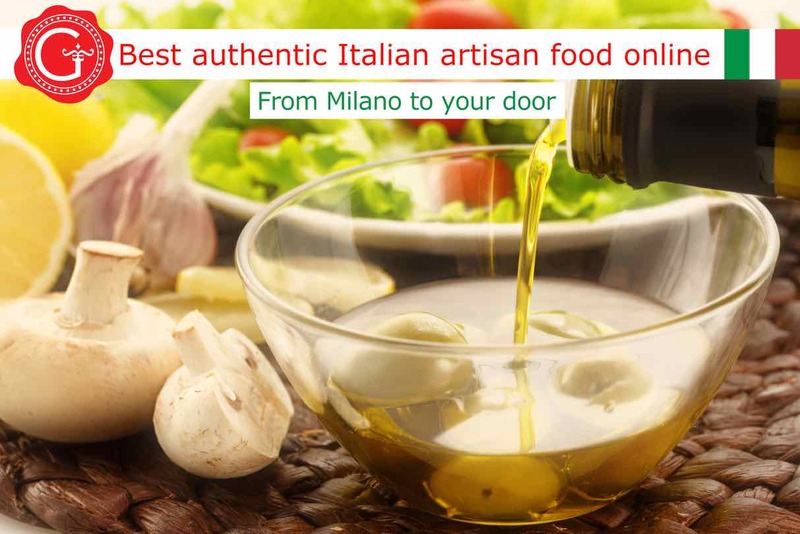 We bring you authentic Italian flavour. 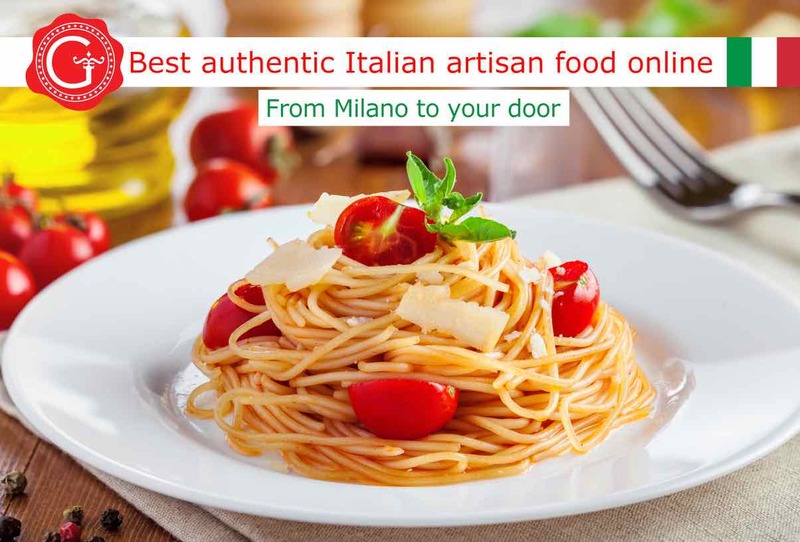 Online shopping – including online food shopping – and online shops or web stores have become part of everyday life for many people, and are, more and more often, realities that make online buying possible on the Internet. 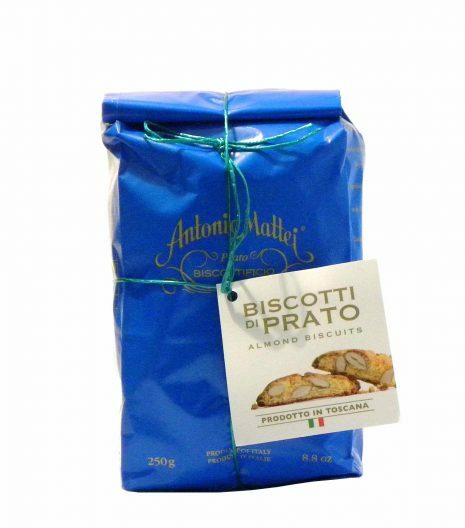 What types of online stores exist? 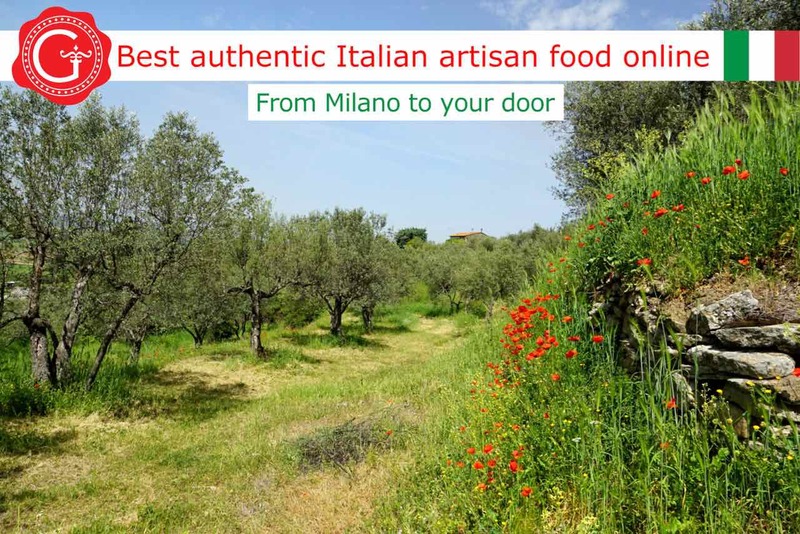 Where can we shop online? 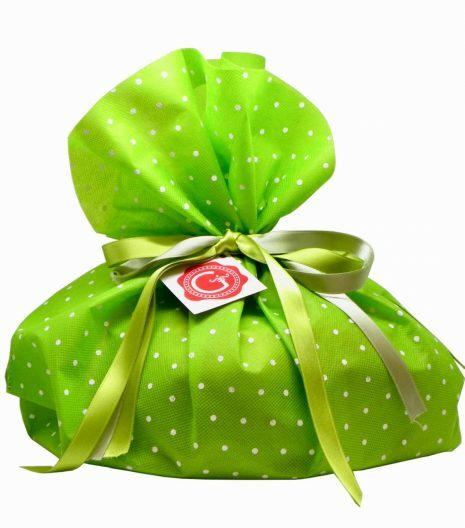 What types of online stores can we choose from? 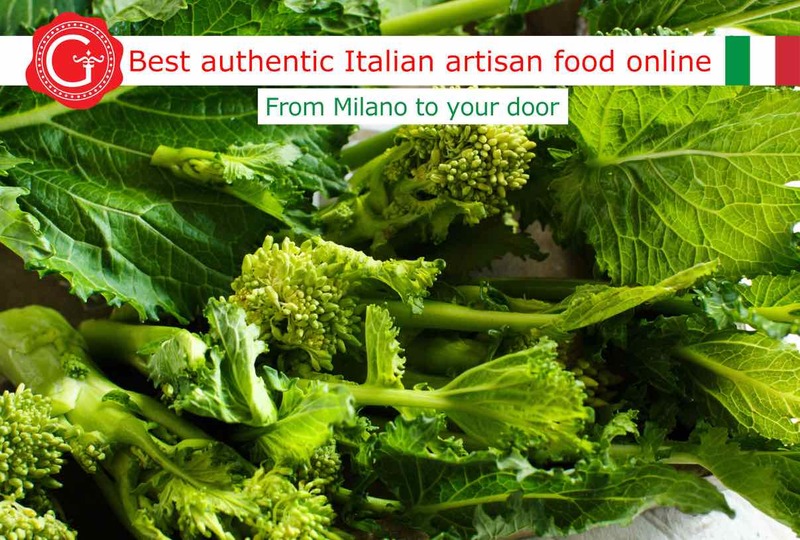 What happens when we shop online, for example when we buy food on line from Gustorotondo? 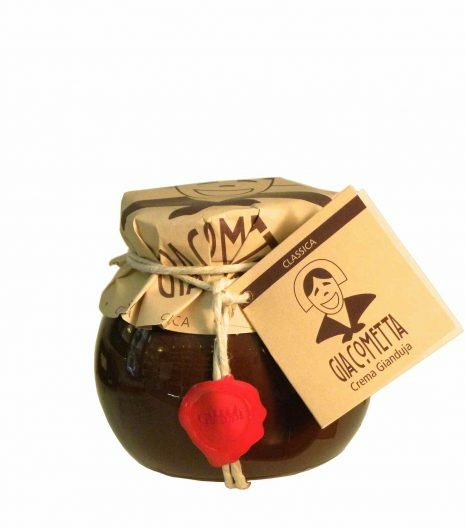 Commercial farm Festinalente that produces organic honey was awarded as “Workshop of The Year “in Gambero Rosso Guide 2014, and won several times the “Better Honeys from Italy” contest by the National Center for Honey. 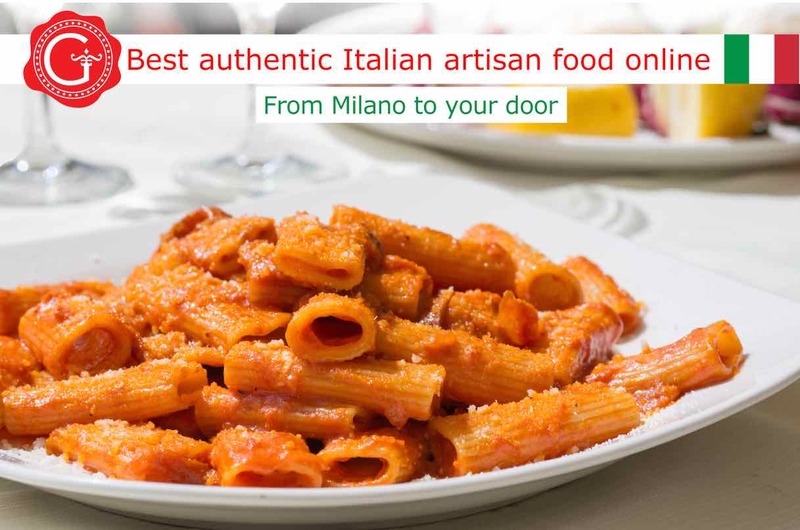 Tasty Tales is our Italian food magazine. 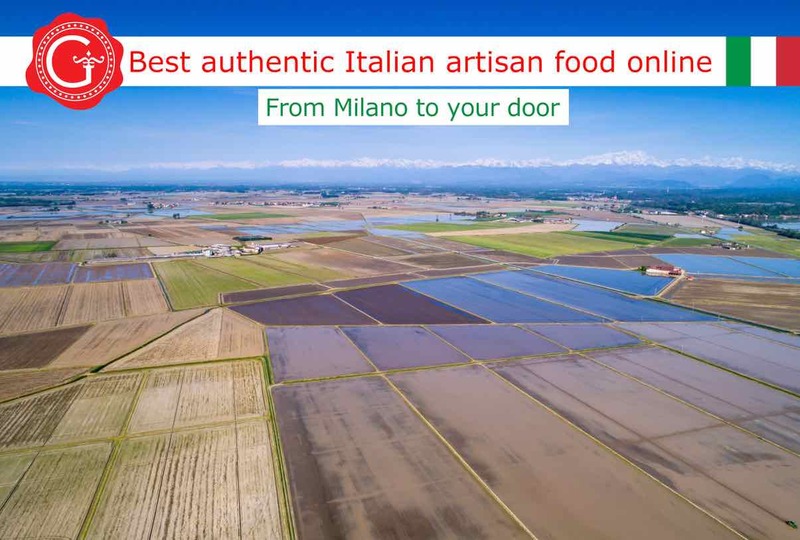 You will find recipes, information about production methods and how to choose the best Italian foods. 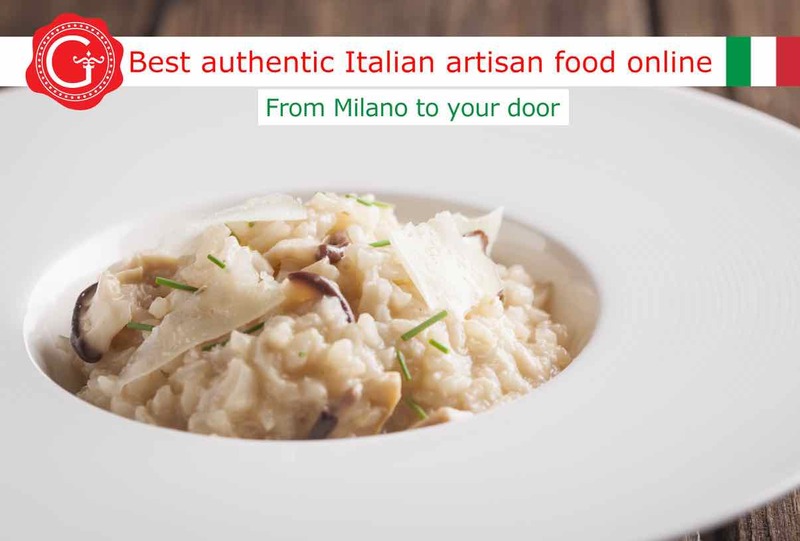 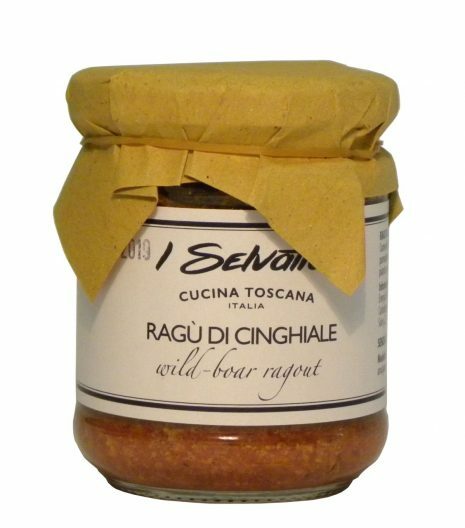 Here are some articles: the Risotto recipe, Carnaroli Risotto rice, Extra virgin olive oil, Gianduja paste, Types of pasta. 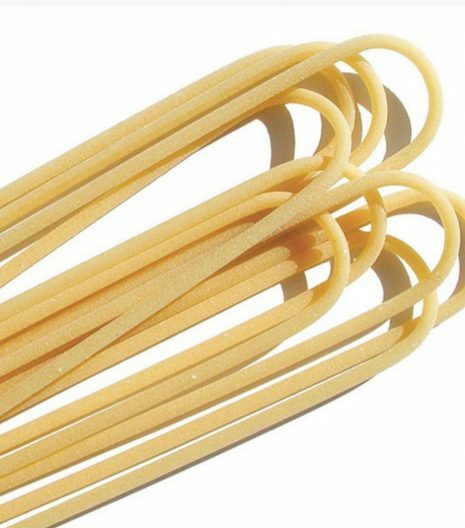 Have a nice reading!